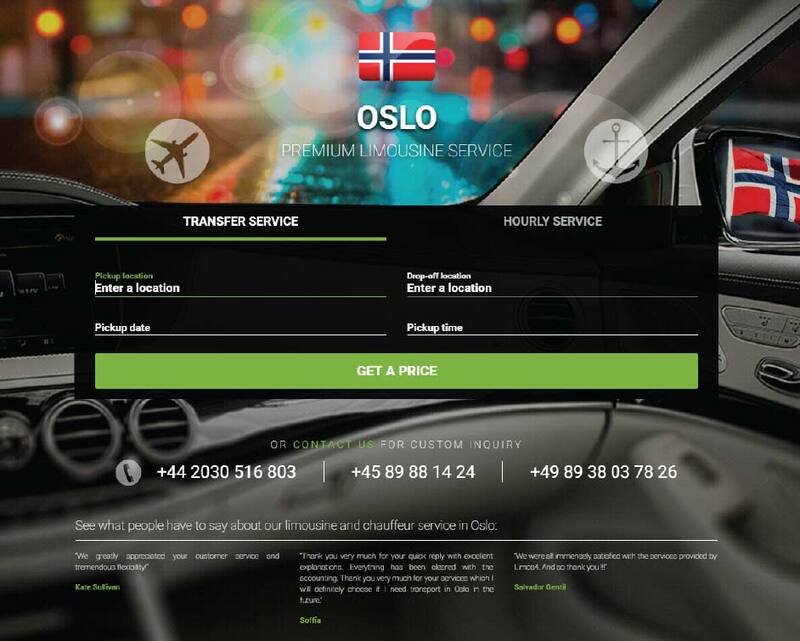 We are immensely proud to reveal a new look of the Limos4 Oslo website. As you may have noticed, this site has the same sleek and modern design as recently updated Limos4 websites. The content has been refreshed and it is fully responsive – automatically adapts to all mobile devices. Our main goal is to provide the best user experience for our clients, which includes the simplified booking form and a better insight into the necessary information. We would be very happy if you could let us know what you think about our new site. You can send your remarks or questions to [email protected] or our social media accounts. 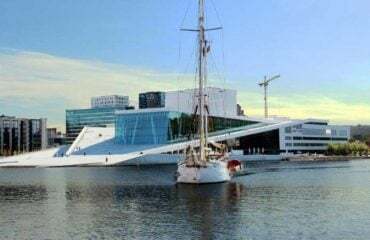 We at Limos4 hope that using Limos4 Oslo will bring an enriching experience to you.